MamaBreak: Cate & Chloe VIP Box October Review: My New Addiction!!!! 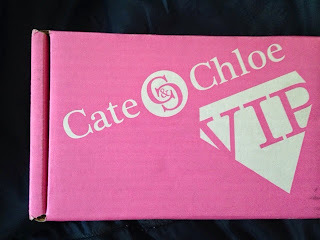 Cate & Chloe VIP Box October Review: My New Addiction!!!! This post contains affiliate links. MamaBreak may earn a commission through sales made through links on this page. You know how you sometimes want to try something, but you are hesitant. Well, I received a voucher for a Cate and Chloe VIP box from a sale site, and I was super hesitant to try it out. 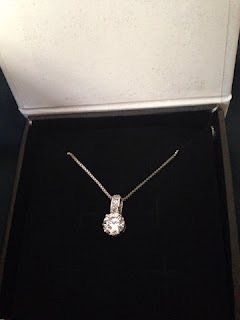 I am usually SUPER picky about my jewelry, and I did not think they would be able to meet my high standards (and certainly not for $39.99 a month). 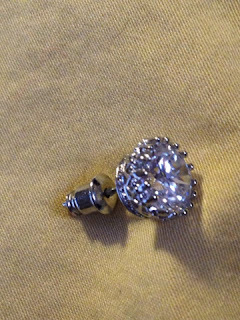 I have tried tons of jewelry sites that claim to have earrings worth hundreds, and you pay $20 and it looks like . 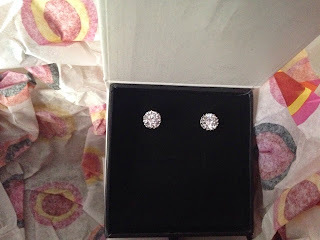 . . well a $20 pair of earrings. 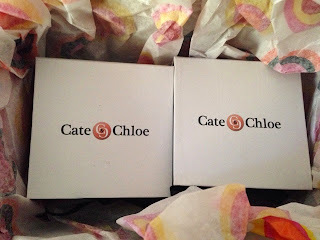 My Cate & Chloe VIP box finally arrived!!! So, I love pink, so I immediately loved the box! Super cute! The inside packaging was just as adorable! I will for sure use this paper again! And the boxes are great. I loved that they package everything so nicely so tht it looks expensive! And then I opened the boxes. 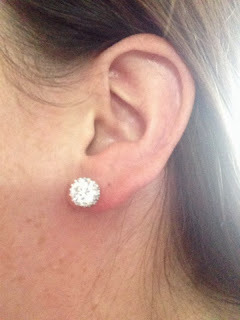 I am IN LOVE with these earrings! They are just gorgeous! They are CZ and the website says they are worth $125. They are stunning in person, and I especially liked the detailed setting. The necklace was beautiful as well. Not something I would probably wear every day, but something I would wear. The chain is nice and sturdy-- perfect for my busy mom lifestyle. The website says it is worth $115. In the end, for the $39.99 subscription, I got $240 worth of jewelry that I love. This was a huge hit for me and I WILL be subscribing every month! This post contained affiliate links. 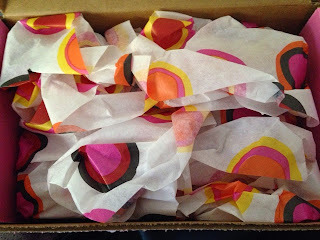 MamaBreak pays for their Cate & Chloe subscription, and one was NOT received for review. MamaBreak may earn a commission through links in this post, but we only bring you things that we love. Current Subscribe & Save Deals! ANOTHER Social Bliss October Spoiler!!! ANOTHER Social Bliss Coupon Code! $10 Off!